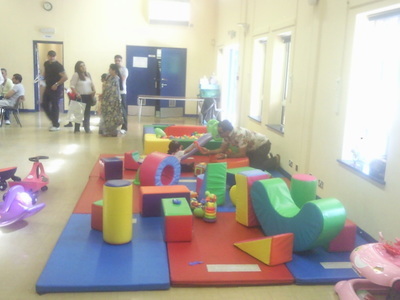 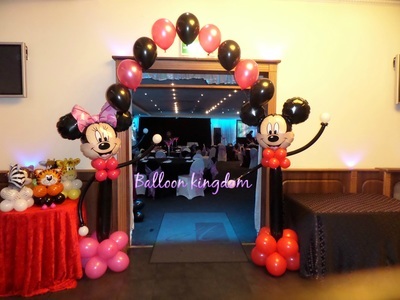 BALLOON AND PARTY KINGDOM - Balloon kingdom- Balloons in Uxbridge, Slough, Staines. 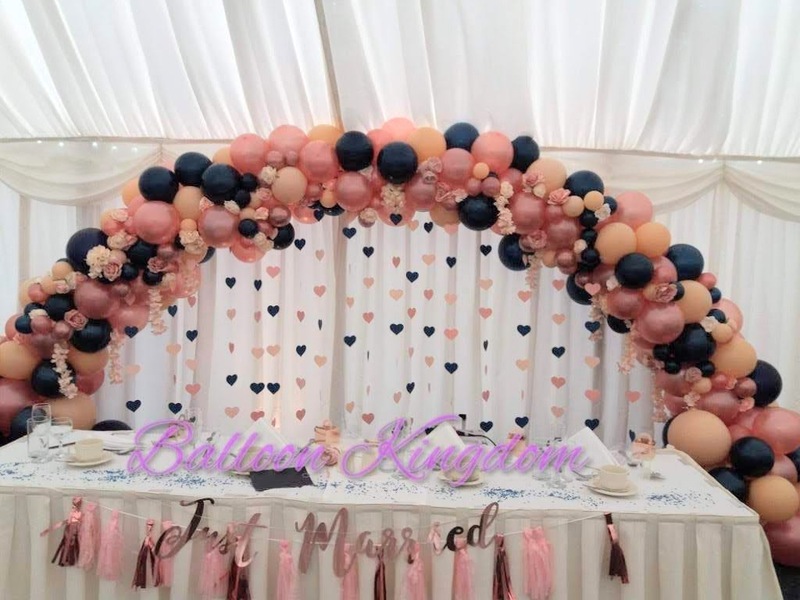 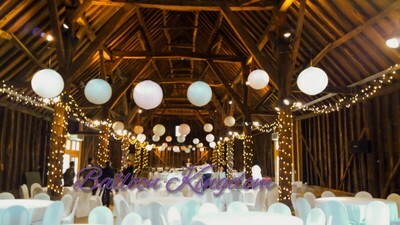 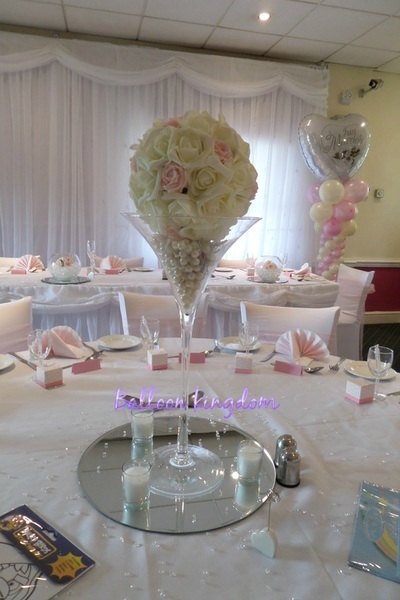 NABAS trained professional balloon and venue decorator supplying wedding, party and event decoration Packages to West Drayton, Hillingdon, Uxbridge, Iver, Slough, Denham, Maidenhead, Staines, Windsor and surrounding areas. 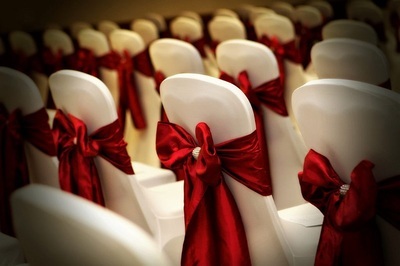 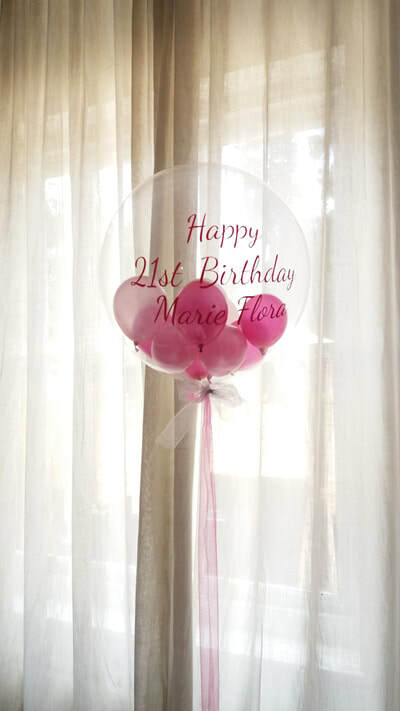 We provide traditional, unique and bespoke balloons, wedding, party, venue and event decorations for all occasions and events. 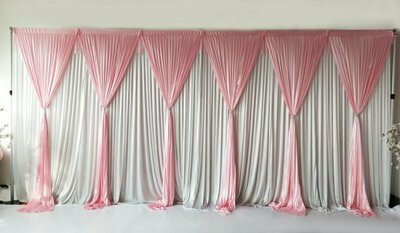 We also supply Event Decor, wedding venue styling , Chair cover, centerpiece, Themed backdrops, starlight wedding backdrops , Candy Ferris wheel, wall drapes for hire. 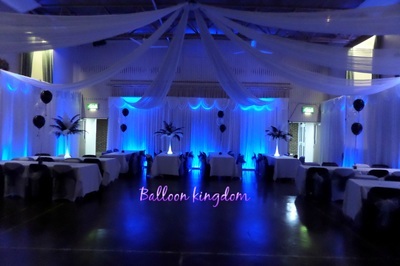 ​BALLOONS,, CENTERPIECES, STARLIGHT/FAIRY LIGHT BACKDROP HIRE, WALL AND CEILING DRAPES, WEDDING DECORATIONS, OSTRICH FEATHER CENTERPIECES, EVENT AND PARTY DECORATIONS, CHAIR COVER HIRE, CANDY FERRIS WHEEL HIRE, VENUE DRESSING for all occasions and events. 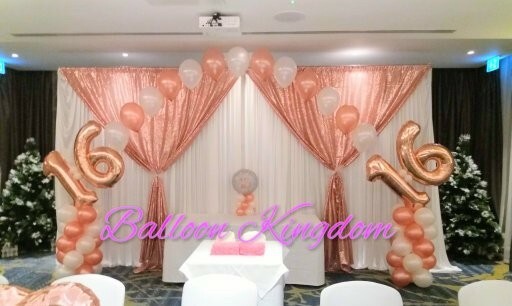 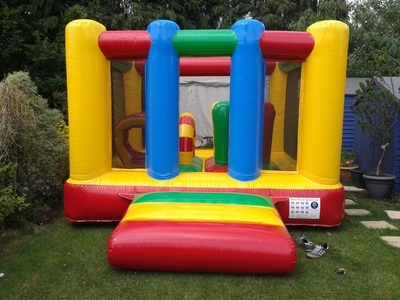 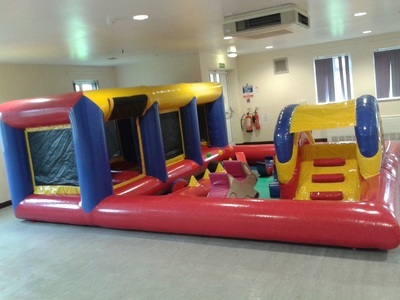 1st birthdays to 100th BIRTHDAYS, 1st COMMUNIONS, CONFIRMATIONS, BIRTHS / NEW BABY, BABY SHOWERS, CHRISTENINGS, GENDER REVEAL, WEDDINGS, ENGAGEMENTS, PROMS, VALENTINE'S DAY, HALLOWEEN, CHRISTMAS., THEMED PARTIES, CORPORATE BALLOON DISPLAYS, in UXBRIDGE, HILLINGDON, HAYES, WEST DRAYTON, IVER, SLOUGH, LANGLEY, DATCHET, DENHAM, WINDSOR, HOUNSLOW, FELTHAM, SOUTHALL, EALING, HEATHROW, RUISLIP, STAINES, EGHAM, VIRGINIA WATER, ASCOT, STANWELL, WRAYSBURY, STOKE POGES, STANWELL, SOUTHALL, BURNHAM, WEXHAM, CHERTSEY, ADDLESTONE, ASCOT, HANWELL, YEADING, NORTHOLT, MAIDENHEAD, MIDDLESEX, EAST BERKSHIRE, BUCKINGHAMSHIRE, GREATER LONDON WEST , Parts of Surrey and surrounding areas. 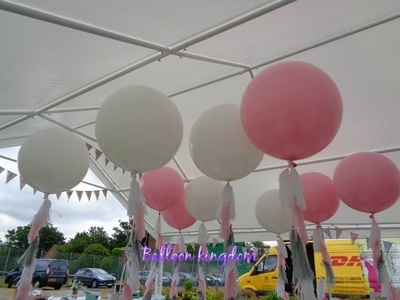 NABAS (National association of balloon artists and suppliers) trained decorator. 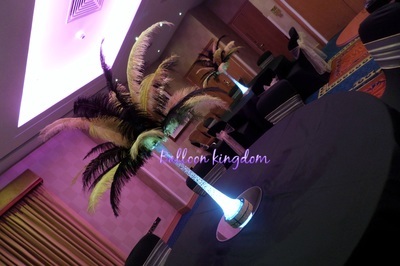 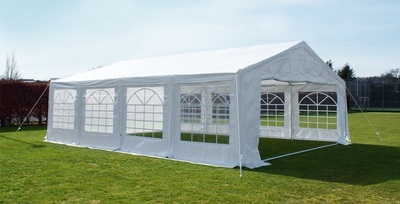 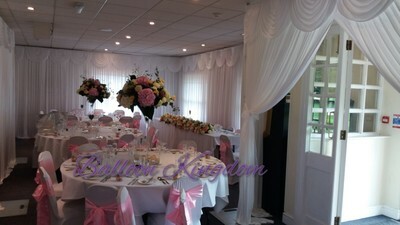 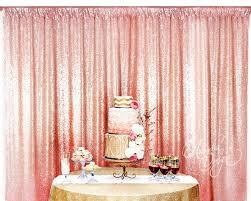 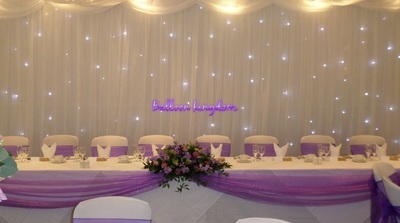 We can transform any venue with stunning coordinated displays. 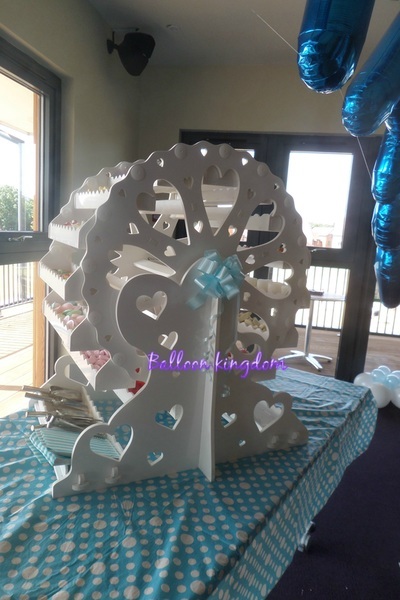 All designs can be made to any colour of your choice, we have many designs please ring or email for more details and prices or with your own designs ideas.